Festivities begin at 6:00 p.m.
At Coming to the Table (CTTT), descendants of those who were enslaved and descendants of slave owners and all those interested in engaging safe constructive dialogue come together to envision the United States as a just and truthful society that acknowledges and seeks to heal the racial wounds from the historical trauma of slavery, and the racism it continues to spawn. 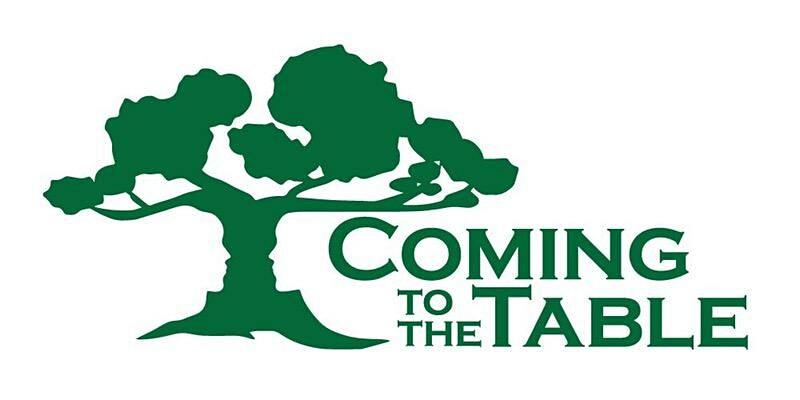 CTTT provides relationship engagement, leadership, resources, and a supportive environment to dismantle racism that is rooted in the United States’ history of slavery. ​Join Associate Peacebuilding Trainer Crixell Shell every third Saturday of the month at Sumner Library in North Minneapolis or every fourth Monday of the month at the Wedge Table in South Minneapolis. Please note: April's film will be shown in St. Paul only. We will not be showing a film in Minneapolis in April due to the proximity to our fundraiser, LUNAFEST: Minneapolis. We hope you'll join us there! Our free monthly inspiring, thought-provoking films are open to the public twice a month in Minneapolis and Saint Paul. Join us the third Thursday of the month at LeadMn in West Saint Paul, or the fourth Tuesday of the month at the Birchwood Cafe Community Room in Minneapolis' Seward Neighborhood..
Space is limited, so we ask that you please reserve your seat! This Month's Film: "Our Spirits Don't Speak English: Indian Boarding School"
“Our Spirits Don't Speak English: Indian Boarding School" is a Native American perspective on Indian Boarding Schools. 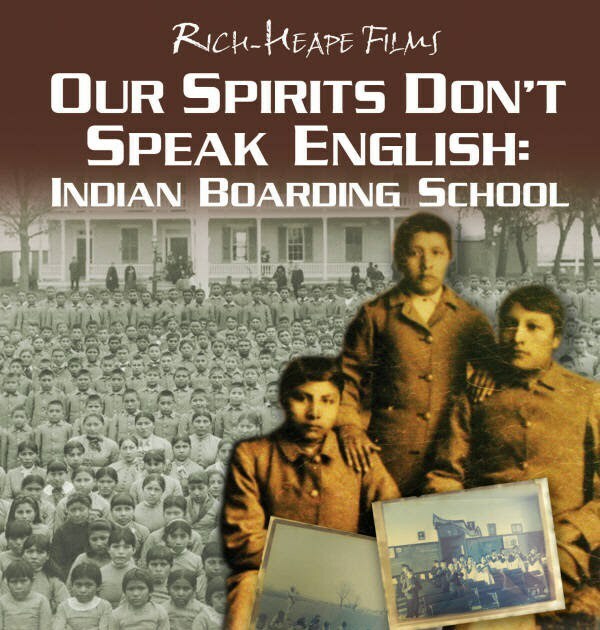 This DVD produced by Rich-Heape Films, Inc. uncovers the dark history of U.S. Government policy which took Indian children from their homes, forced them into boarding schools and enacted a policy of educating them in the ways of Western Society. This DVD gives a voice to the countless Indian children forced through a system designed to strip them of their Native American culture, heritage and traditions. ​STAR is 5 day evidence-based trauma awareness and resilience training with a 16-year reputation of national and international success. STAR was developed in the months following the tragic events of September 11, 2001 to transform trauma survivors into resilient thrivers. From its inception, it has encompassed a multicultural perspective that has been well received globally and locally. Not enough time for the full STAR Training? No worries. The STAR-Lite Training is a single-day, evidence-based training integrating neuropsychology, trauma healing & resilience, restorative justice, nonviolent conflict transformation, and broadly defined spirituality. 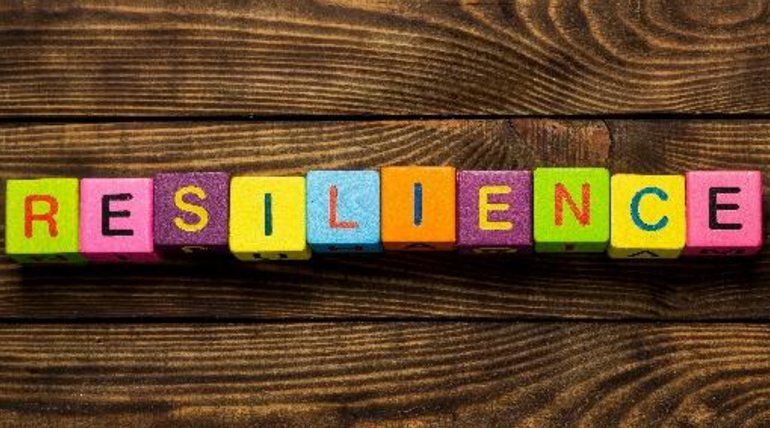 It is designed for those who wish to learn the basics of becoming trauma-informed and resilience-oriented within a shorter-time frame than the full STAR Training. Peacebuilding’s expert training facilitators are available to design specialized trainings to meet your organization staff development needs. 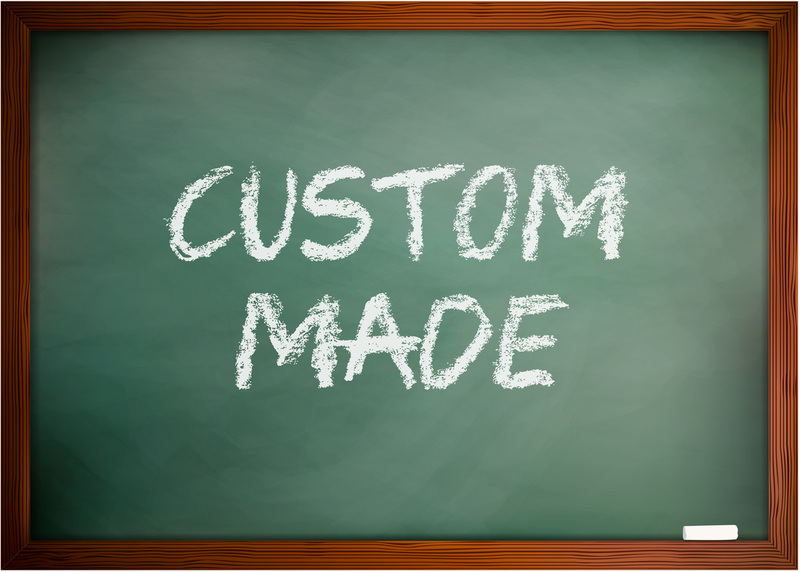 We also provide individualized consultation to integrate trauma-informed, resilience-oriented, and restorative-focused strategies into your organization's structure.